Are you building the right bot? Recent data from software company Pegasystems shows people don't always use chatbots the way that companies think. Take Q&A, a function many bots are built for, but one the survey says less than half of consumers want. 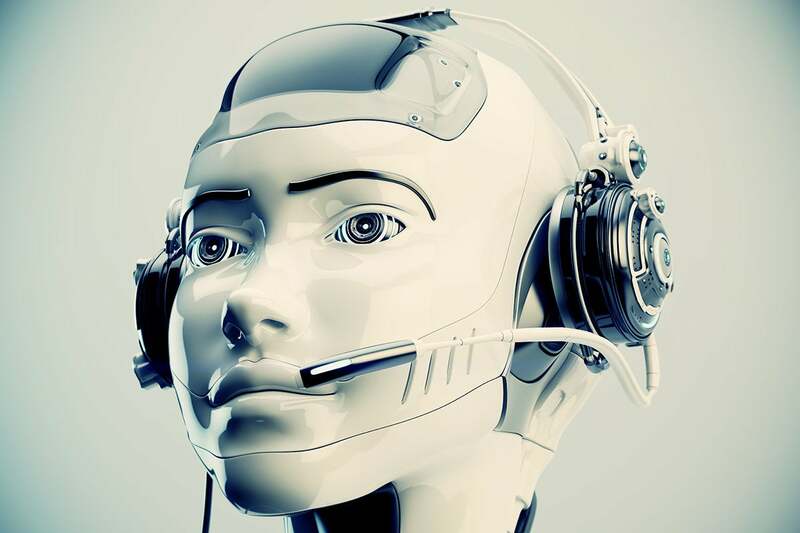 With $1.25 billion expected to pour into chatbot development by 2025, a misalignment of business assumptions and customer desire could cause costly mistakes. According to software development company RubyGarage, it takes between $6,000 and $12,240 to build a single bot from scratch. Of course, this same tech saved companies $20 million last year, per Juniper Research. But seeing those savings — or any other benefit — requires the right training and implementation. Whether it’s misunderstanding market need or something else, there are plenty of ways a chatbot strategy can go wrong. Here are the top five areas experts pinpoint for mistakes — and the tips they give to prevent them.